Your thoughts and actions must be on the same page to achieve true success! An interesting conversation with a friend today sparked this thought. After asking her, “What do you think is normal?” she suddenly realized what she had just said. 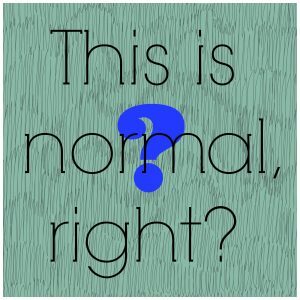 You MUST change that thought of what is “normal” right now. Normal used to be and should be the real whole food this earth provides for us. Not the genetically modified, chemical filled, man made convenience “food”. 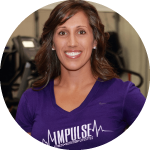 Once you are able to switch over that mindset, your goal to get back on track to a healthy lifestyle will become exponentially easier. Set your intention on how you will live your life. Each morning repeat your intention. Even when it feels silly or hypocritical just keep repeating it till you believe every single word! Always remember that no one is perfect and while there will be times you “mess” up, your NORMAL lifestyle is going to create the healthiest and happiest you.